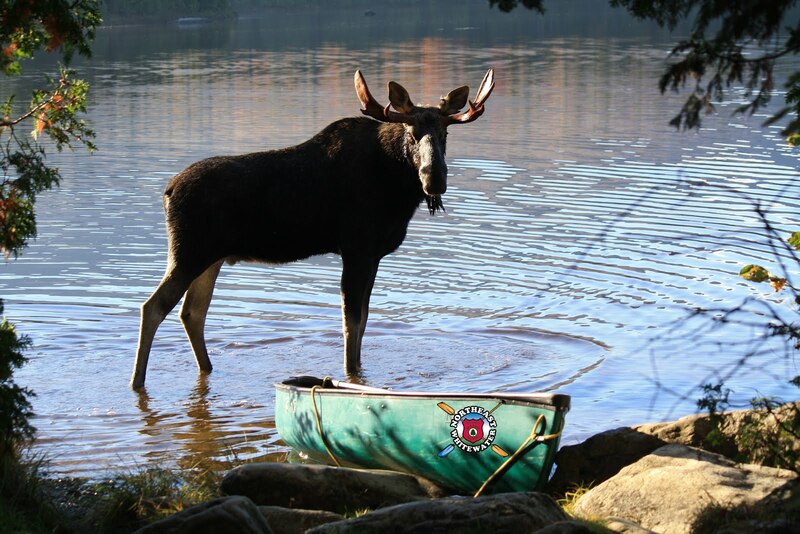 Don't miss the boat and give Northeast Whitewater Rafting a call for White Water Rafting Deals: 207-695-0151. 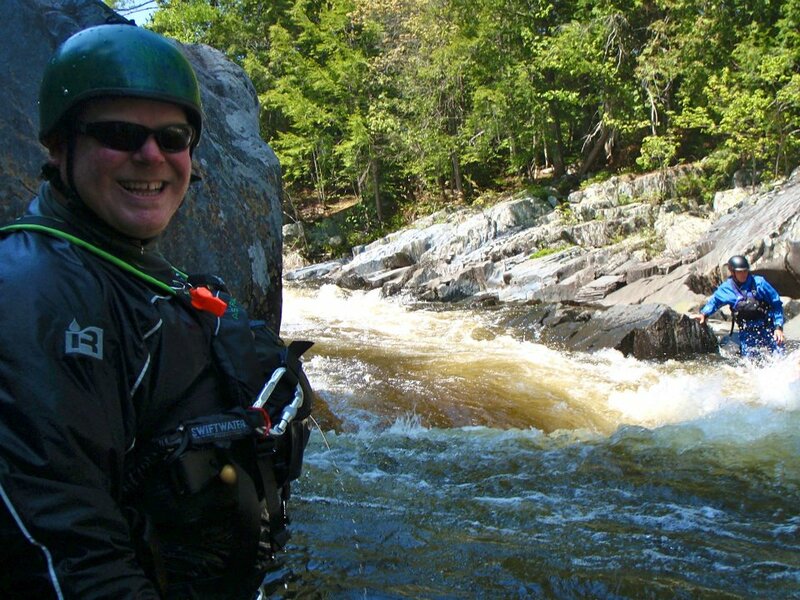 On Saturday, June 8 we are rafting on the forever scenic & wild Penobscot river. Your deal is $59 for white water rafting adventure with us ($129 value). 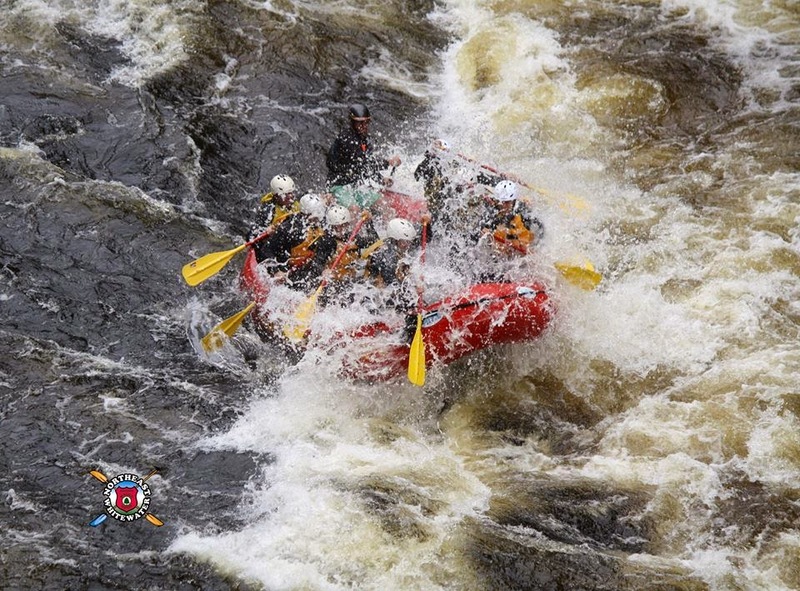 On Saturday, June 15 turbocharge your white water rafting adventure and sign up for our TURBINE TEST high water release. This is the first of 4 high water releases on the Kennebec river. Your deal is $69 for white water rafting adventure with us ($129 value). This is half off savings for premium river trips and premium days. Come see why we provide an amazing experience for you, our guests!